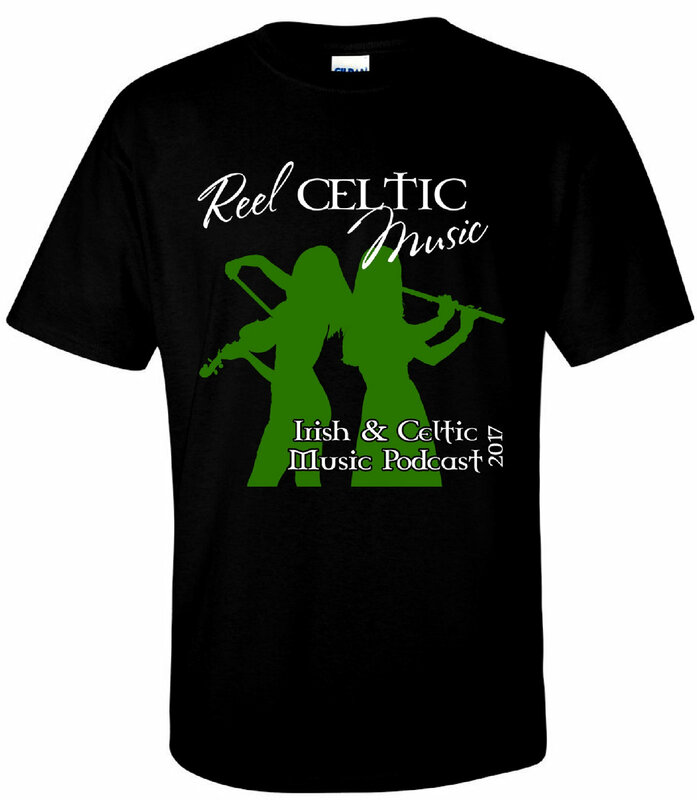 Celebrate Celtic culture through music and the Irish & Celtic Music Podcast's 2017 shirt. Get yours while supplies last! 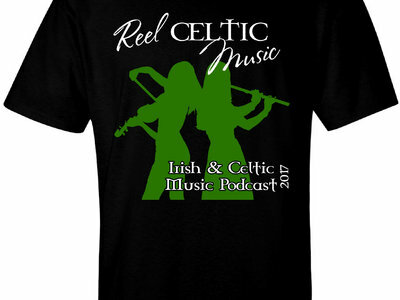 Includes unlimited streaming of How America Saved Irish Music via the free Bandcamp app, plus high-quality download in MP3, FLAC and more.